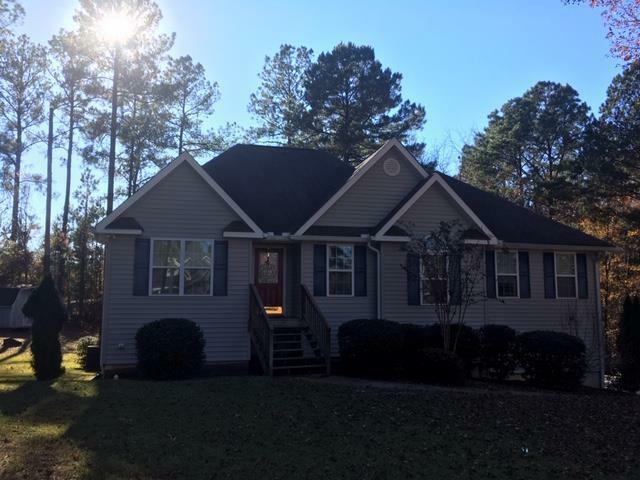 Very nice 4 bedroom 3 bath home in North Baldwin County. Built in 2004, this home is a 3/2 on the main level with a finished basement that has a bedroom, living room, and a bathroom. 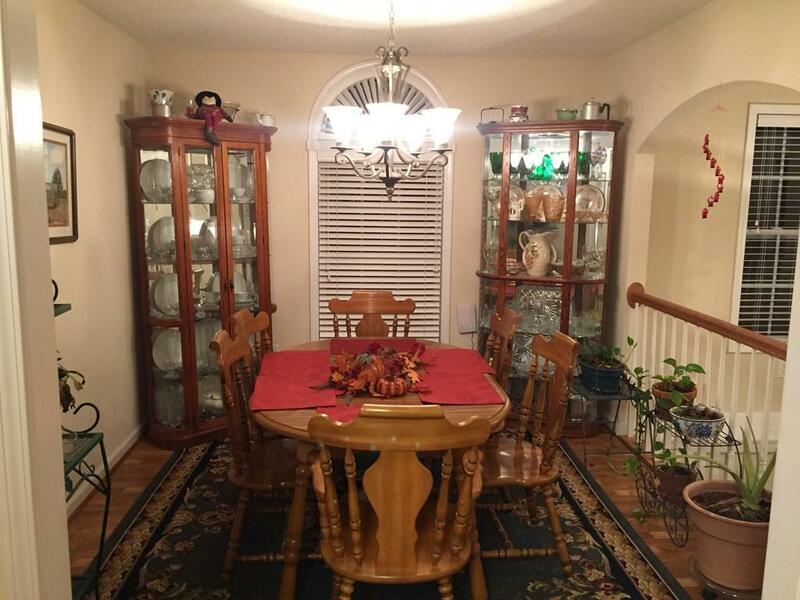 Eat-in kitchen, with formal dining room. 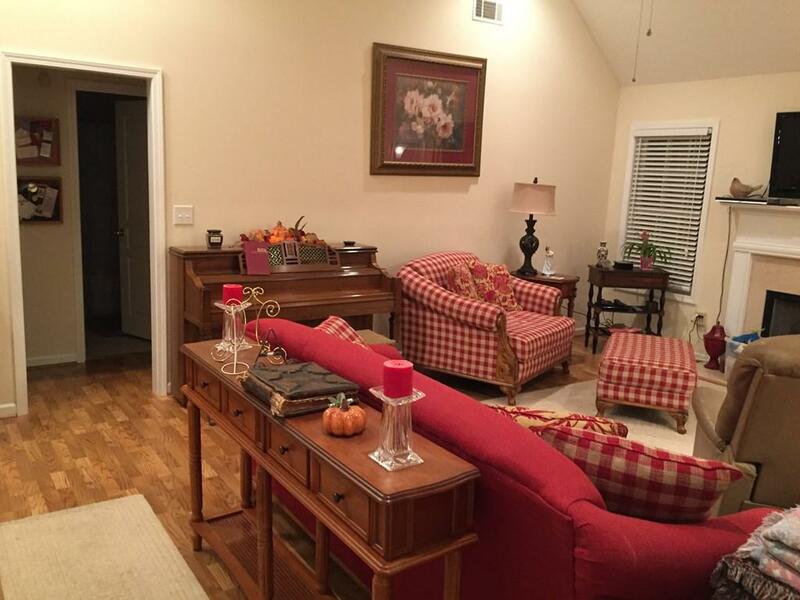 Living room has vaulted ceiling, laminate flooring and a fireplace with gas logs. Split bedroom design with en suite and trey ceiling in the master. 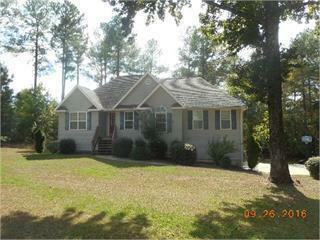 This location is close to Lake Sinclair and the Kroger shopping center. Perfect area for USDA 100% financing!